Your Salon has many options from a wide rage of products. Our alternative represents a healthy lifestyle. Our Purpose is to create products safe to the Planet. 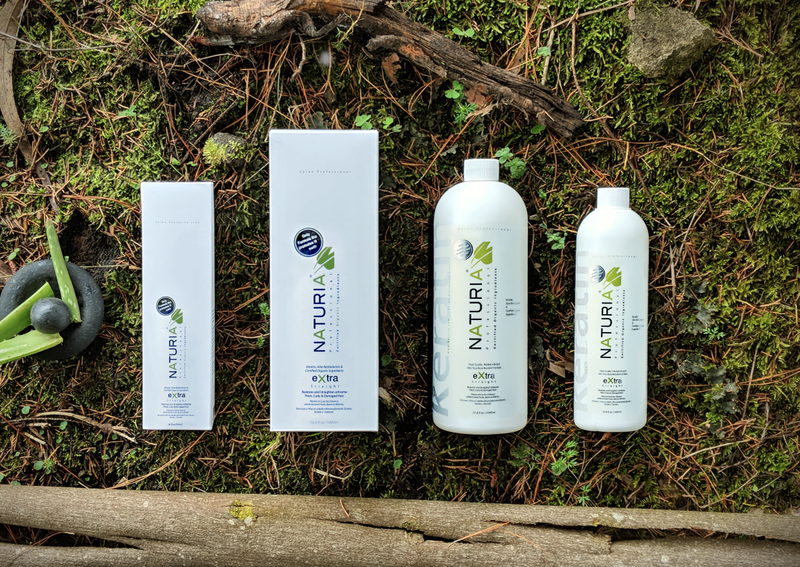 Naturia products preserves the earth where we live. 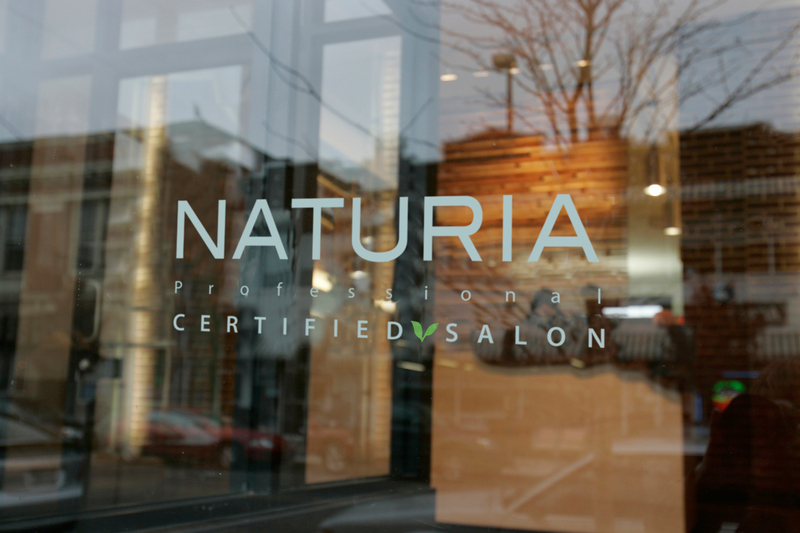 We are committed to supply your Salon with quality keratin products free of harmful chemicals. Not just the earth were we live but also your clients will thank us for this. Together we can bring back beautiful shining hair by protecting the earth were we live.